Our inspiration was being able to think of ways to be monitored but not have to be trapped in a hospital room all day. This is a very simplified version of what someone can do one day! 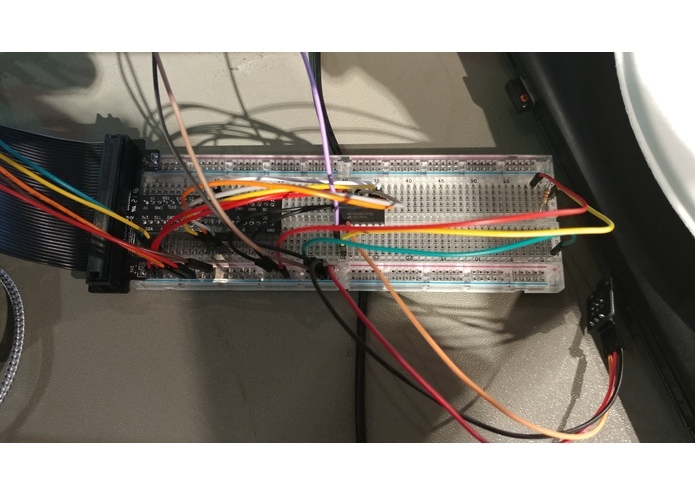 We hooked up 3 analog sensors: an LCUP infrared hearbeat sensor, a temperature sensor, and a flex sensor, connected to a Pi using an MCP3008 ADC chip. 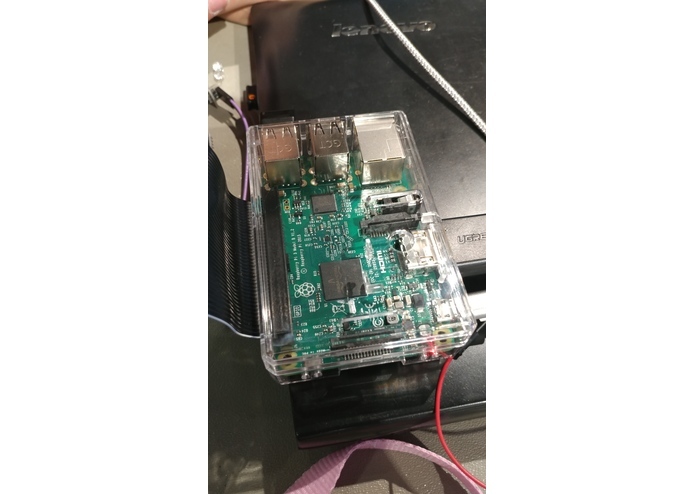 We also connected a digital accelerometer to the Pi. 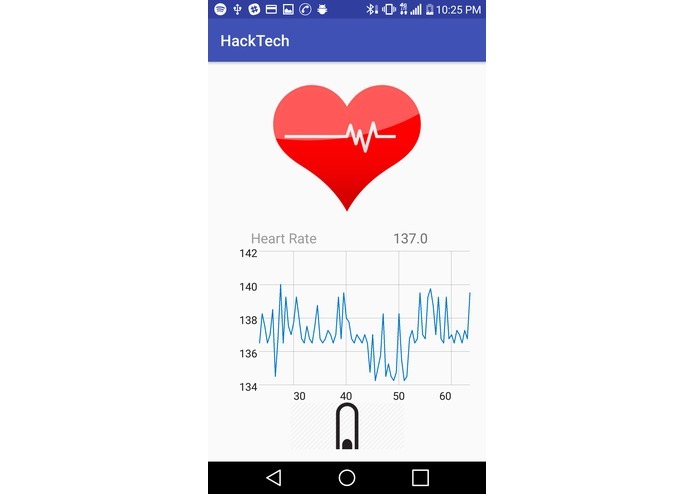 We use the flex sensor to detect the range of motion of a limb, and we use the accelerometer to detect if a person is upright, prone, or falling. We then send that data to firebase using the Pyrebase library, which has real-time updates so our web and mobile app can display the data. One of the main problems is the sensors. Since we were using low grade sensors, it was hard to make sense of the data. We have to implement our own mathematical formulas to parse the raw inputs. It was also a challenge linking up the app to read the data. Analog to digital conversion was also one of the main issues we had. 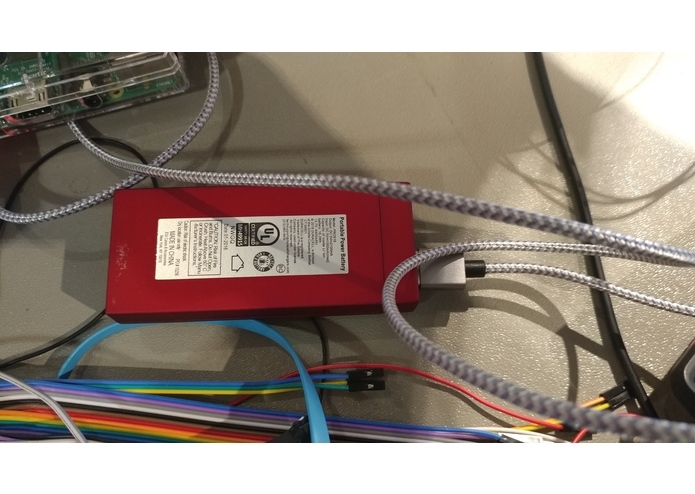 The PI as digital but some of the sensors were not. We used an MCP3008 to compensate. We all meet up at this event, out of our team of 3, only 2 of use knew each other. We will part from here and go back to our homes with a new understanding of what we wanted to accomplish.